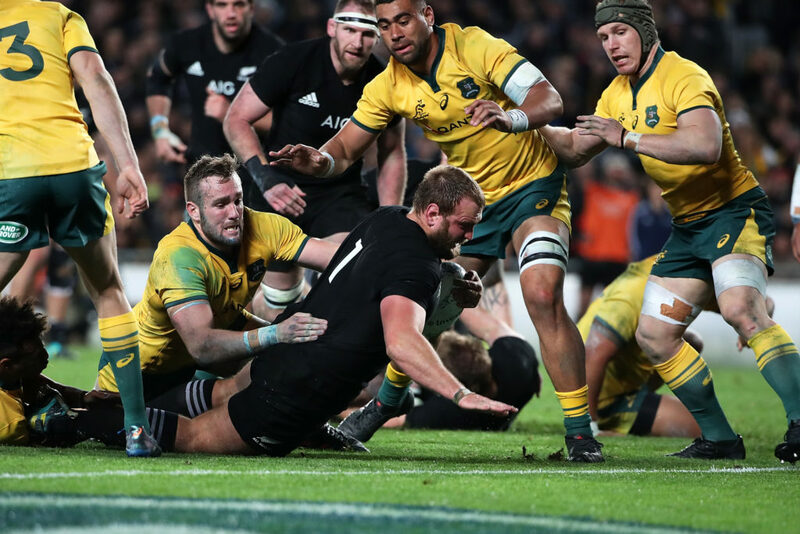 All Blacks prop Joe Moody will miss the rest of the Rugby Championship due to a broken thumb. 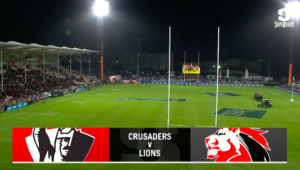 The 29-year-old Crusaders prop broke his thumb in last week’s match against the Wallabies at Eden Park. The All Blacks won the game 40-12. 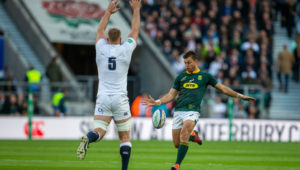 Karl Tu’inukuafe will cover the loosehead position with Moody expected to return in time for the tour to Japan and Europe, which starts with the third Bledisloe Test against Australia on 27 October. Chiefs tighthead Angus Ta’avao has been called up to the squad for further prop cover. 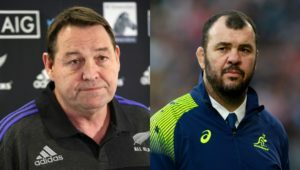 ‘[Moody] doesn’t need surgery but will be in a cast for six weeks and, unfortunately, will miss the rest of the Rugby Championship,’ said All Blacks coach Steve Hansen. 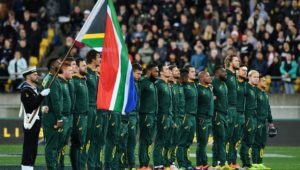 The All Blacks will host the Springboks in Wellington in two weeks’ time.